It was a great race for us, we were in all the attacks, and in the final sprint Ashleigh took second behind Emma Johansson. 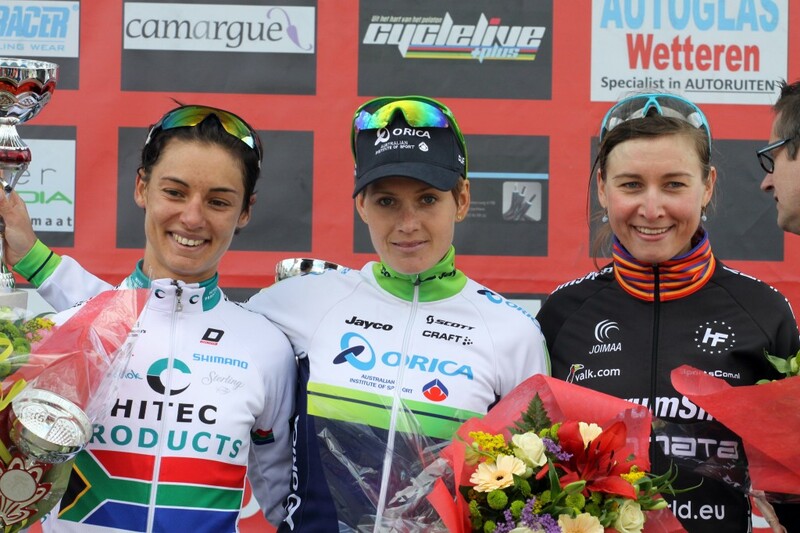 Elisa Longo Borghini was 8th, so it was a good day for us. Saturday kicked off the spring classics in Europe, and it was just as hectic and chaotic as expected. 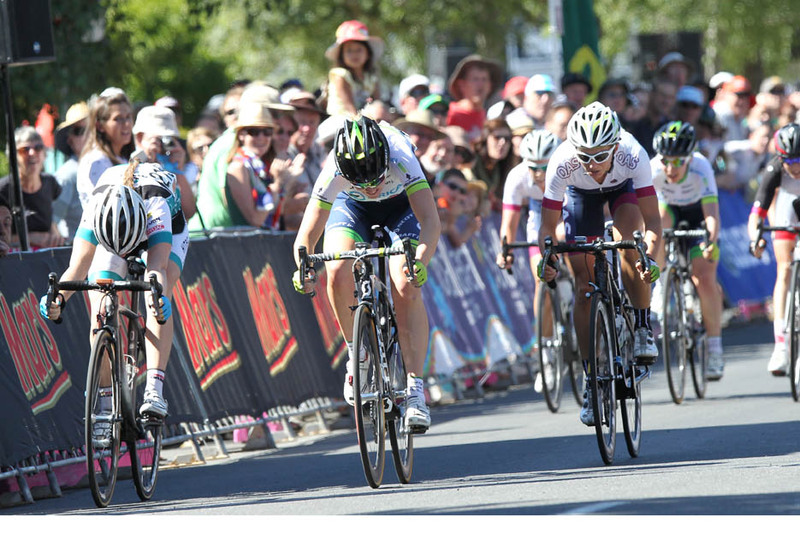 Ashleigh Moolman-Pasio was out best with an 8th place, after a sprint for 4th place with 22 riders. Only 6 seconds ahead was a small breakaway where Amy Pieters (Giant-Shimano) was the strongest in a 3-girl sprint. It was a day where we had some bad luck at strategic moments, Chloe Hosking had a small crash on top of the Cote-de-Trieux which cost her too many places, and Elisa Longo Borghini had a crash going into Patersberg, which disturbed her rythm. So we ended up with 8th place and 4 riders in the top 30, and a good team effort. It could easily have been a podium with a little more luck. 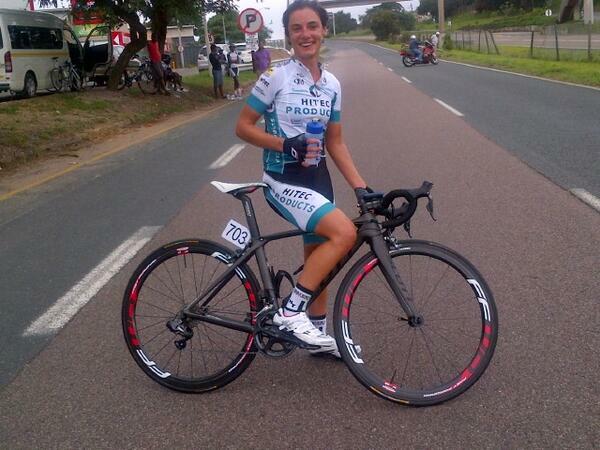 ﻿Ashleigh Road Champion South Africa 2014! The 126 km long race was Ahsleigh against everybody. She played her cards well and tired the peloton until the descicive attack on the final lap. 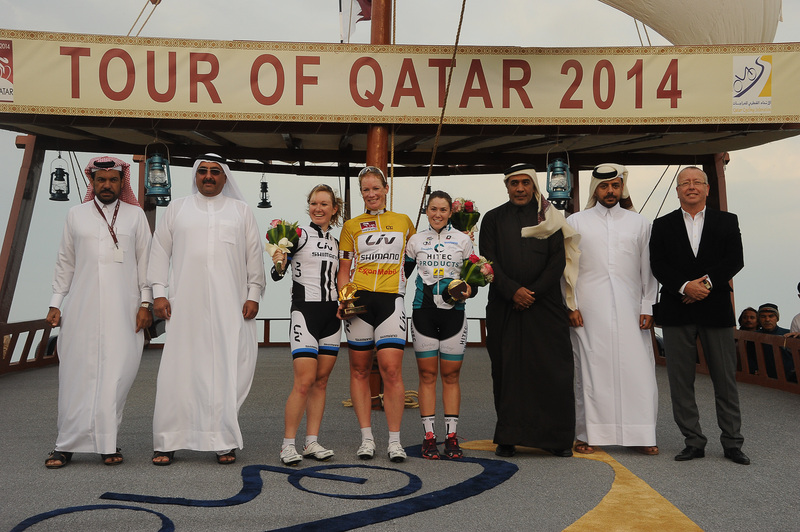 As in 2013 Kirsten Wild dominated this race with 3 stage wins. She also won the overall. Chloe Hosking was our strongest rider and she impressed with powerful riding over the 4 stages, taking 2 3d places on the stages 1 and 3, and ending up on 3d place overall in the GC. Lauren Kitchen showed a strong addition to the team with an impressive 15th place in the GC. Audrey, Tone, Thea and Emilie added to the teamwork with attacks, leadouts and defensive work. A good first stage race for the season!